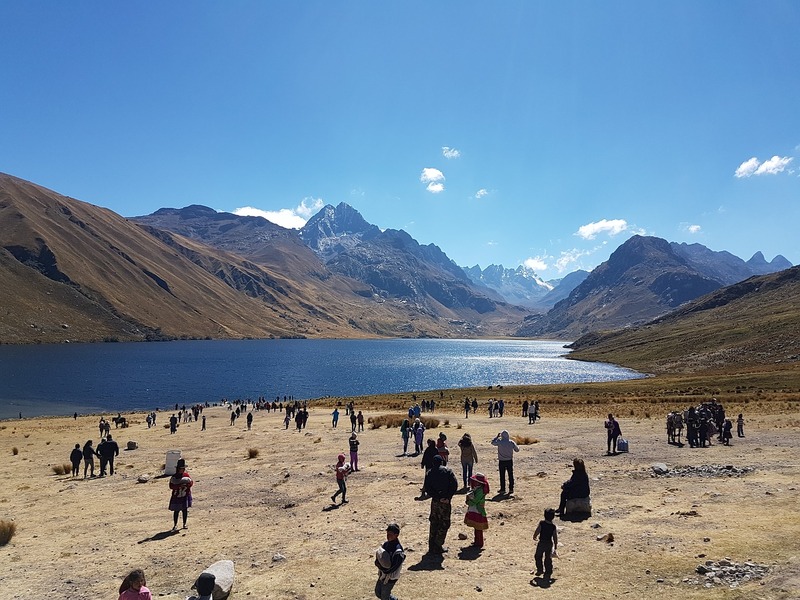 After breakfast at the hotel at 07:30 a.m. we will board our bus touring the villages of Callejón de Huaylas, such as Carhuaz at 2650 meters above sea level, Mancos at 2530 meters above sea level, where we will appreciate the largest mountain in Peru, El Huascarán, both north and north. 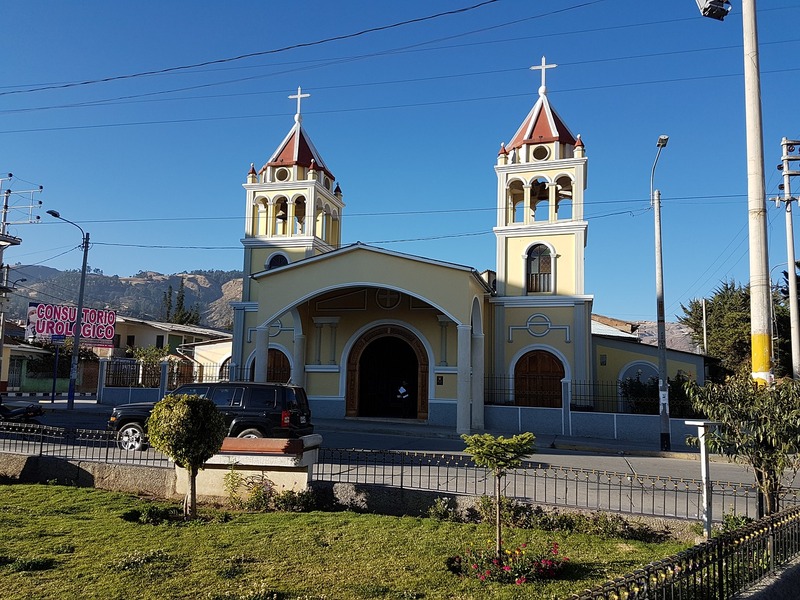 south to 6768msnm, so we will continue touring the town of Yungay at 2500 masl, Caraz 2290 masl where we will divert to the town of Cashapampa at 2900 masl where we will start with our first walk about 3 hours, until we reach our first camp that is Llamacoral at 3000 masl. 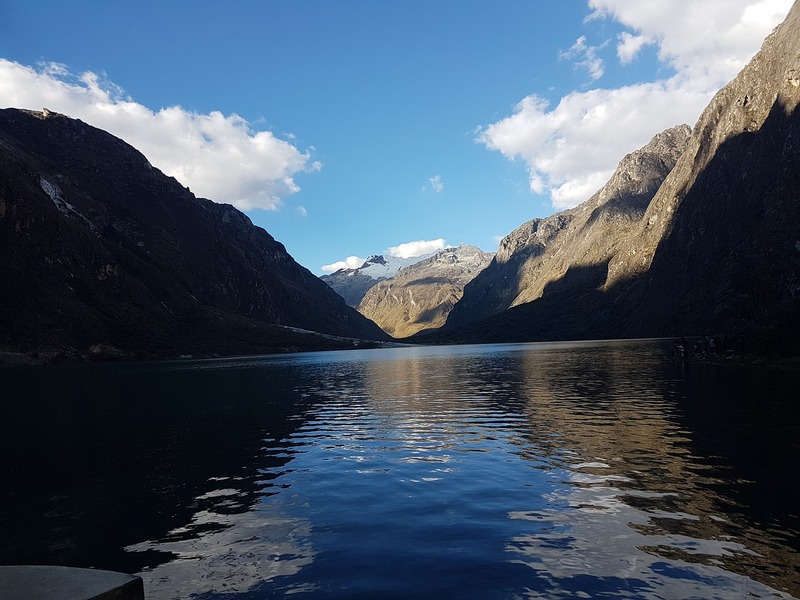 On this day we will begin the trek through the Valley enjoying the beautiful lakes called Ichicocha and Jatuncocha, then we will arrive at a beautiful place where we will enjoy our lunch in a place called Quisuar, later we will continue until we reach our Base Camp of Alpamayo at 4300 masl . After breakfast, we will ascend the rock road to reach the brown field, from where we will start our ascent towards Alpamayo glacier at 5000 masl where we will use our mountain equipment such as granzones, shoes, harnesses to ascend to our campsite which is the field 1 of Alpamayo at 5400 masl that day will be our first day where we will spend the night on the ice. Today breakfast will be scheduled for 01:00 or 02:00 in the morning to start climbing very early, for this we will use head lamps and after about an hour of walking in the snow we will reach the base of the wall of the Ferrari route, the inclination is approximately 75º, then we will begin to ascend the wall for after 4 or 6 hours reach the top, where we will have an impressive view of the white mountain peaks. After enjoying a few minutes of the view we will descend rappelling with the help of our guide, and we will return to our camp one. 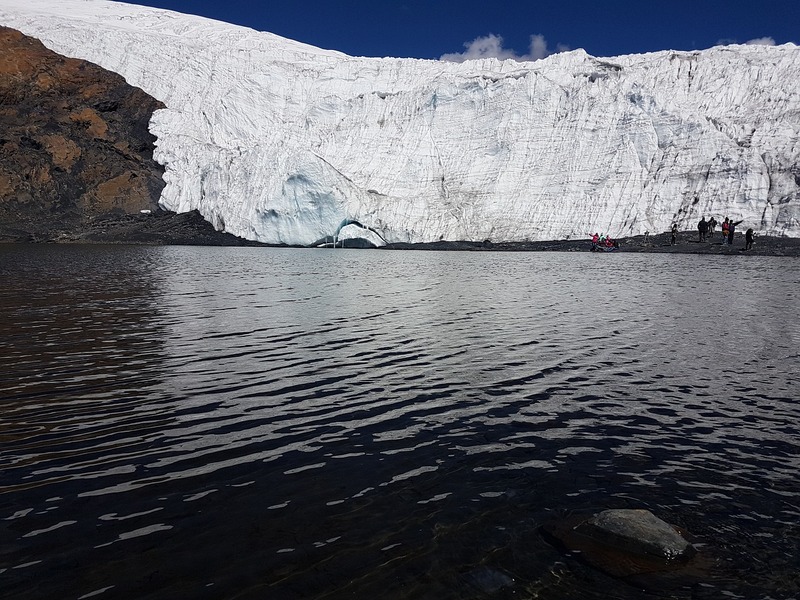 After breakfast in camp 1 we will take the same route from the previous day to return to base camp, arriving at approximately 3:00 p.m. where we will camp at 4300 masl until the next day. 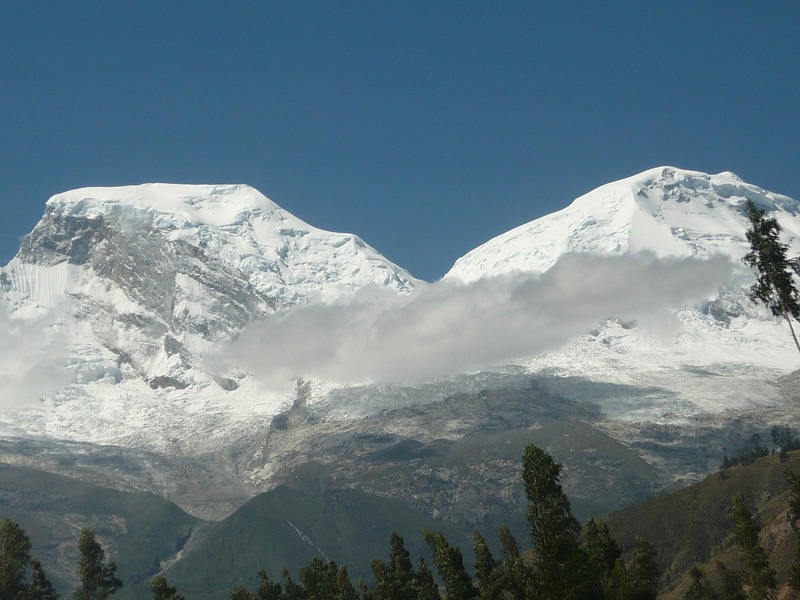 On this day we will return through the valley of Santa Cruz to Cashapampa, after hard days of ascents there will be our last camp after a long expedition in Alpamayo where we will spend the night at 2950 masl. 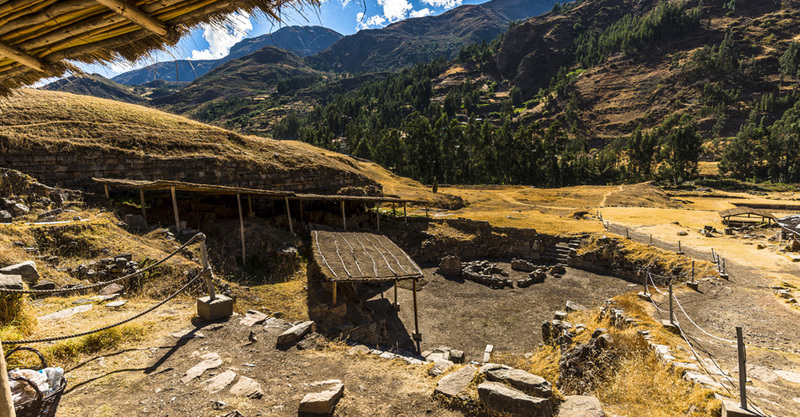 After our last breakfast in the camp, we will wait for our private bus to leave the town of Cashapampa at approximately 10:00 in the morning and thus we finish with our expedition which was an unforgettable experience. Transport by van to the starting point of the route.